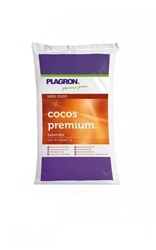 Coco is fast becoming a very popular choice amongst those in the pursuit of large and luxurious yields. 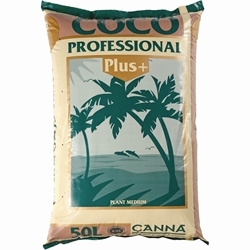 Canna's Coco Professional Plus growing medium comes in the form of fine flakes and contains a special mould (Trichoderma) which helps protect plants against root diseases and pathogens. 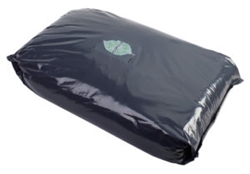 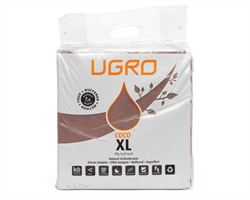 This environmentally friendly, organic product encourages healthy root development and its excellent aeration leads to fast growing plants. 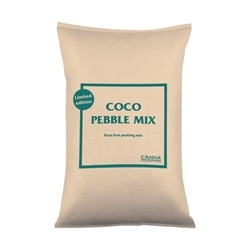 Coco also supplies a gold label range benefiting from 40%of fine coco medium and 60% clay pebbles. 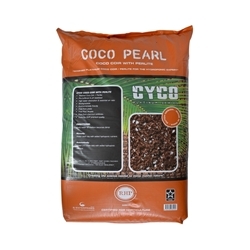 Clay pebbles are known for their great drainage benefits and can be used in hydroponic growing system. 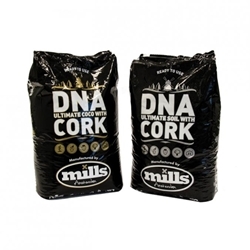 The gold label gives you the best of both! 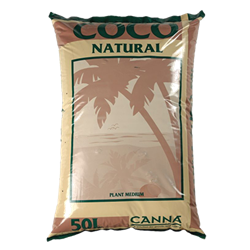 Please see the nutrients and additives tab to view our great range of Canna formulas to use with coco.